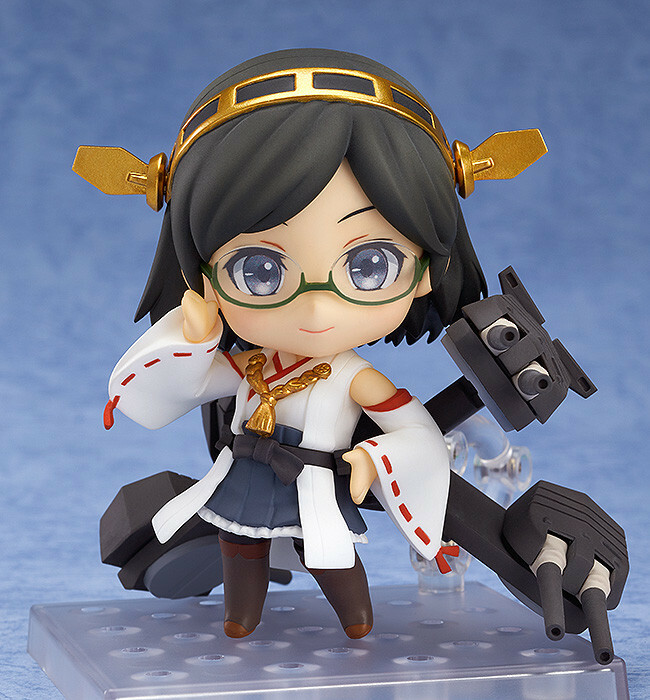 From the popular browser game 'Kantai Collection -KanColle-' comes a Nendoroid of the 4th Kongo-class battleship, Kirishima! 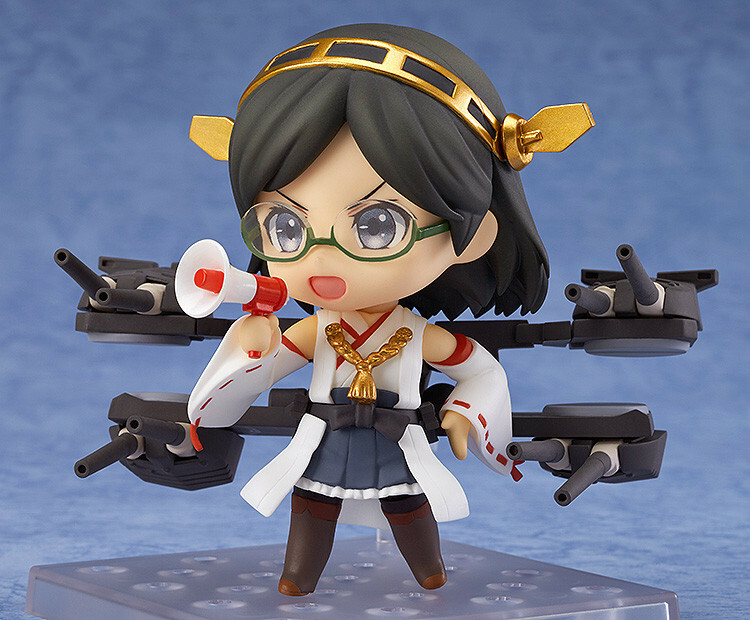 She comes with both a microphone and a megaphone to represent her famous 'mike check' introduction line from the game! 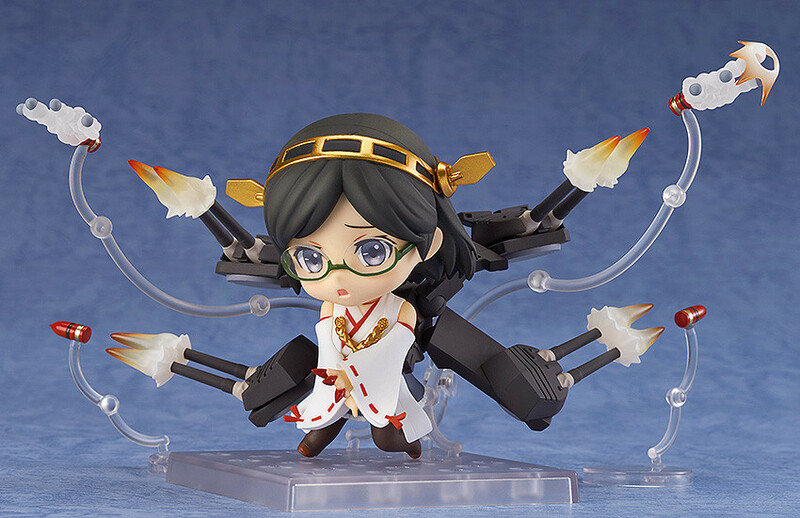 Various shooting effect parts are also included to chase down her enemies, and once she has caught up she also comes with punching effect parts for some close combat! 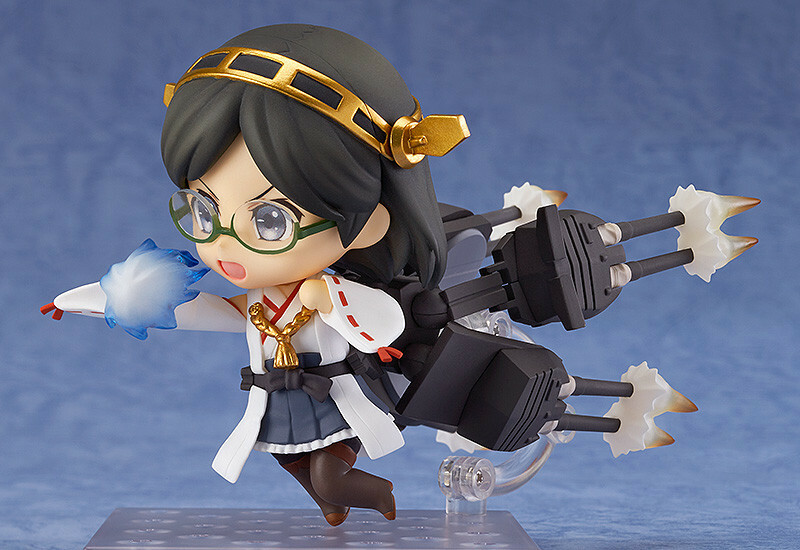 Type 3 Shell's are also included, along with the bullets inside the shells for even more effect! 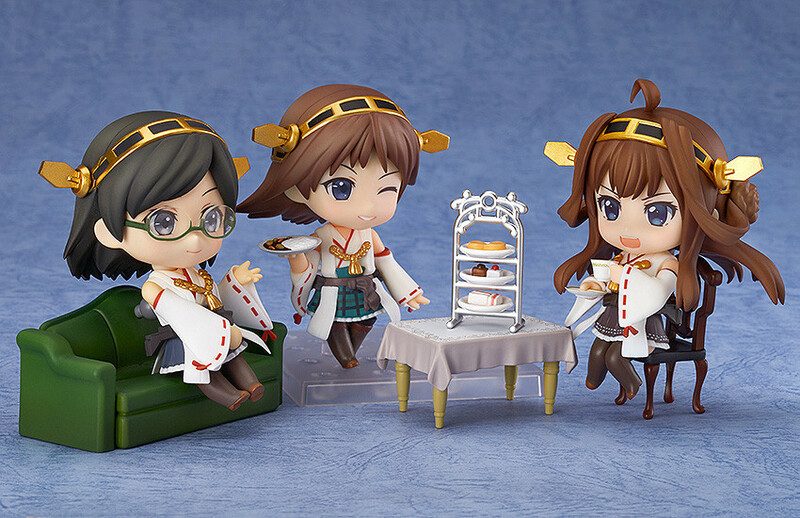 Last but not least, she also comes with a sofa to display her relaxing at tea time with her sisters! 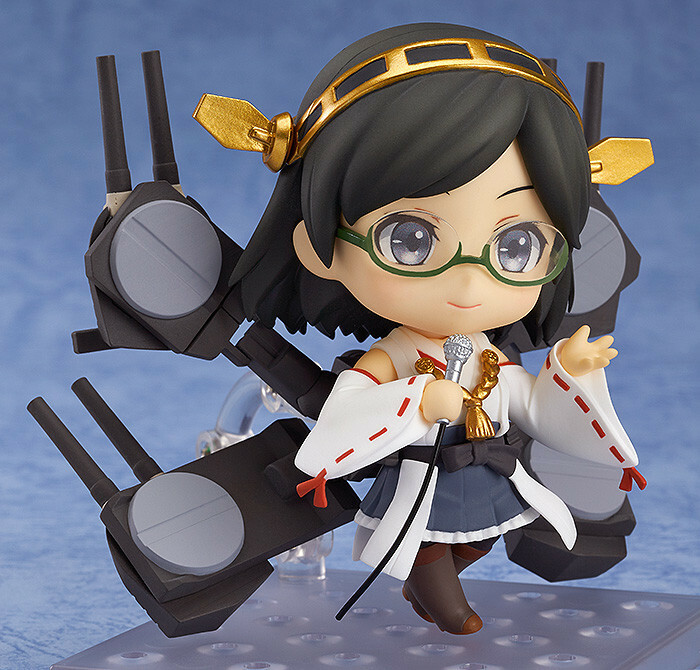 Preorders will be open from 22nd December 2014 (Mon) from 12:00JST until 21st January 2015 (Wed) at 21:00JST. 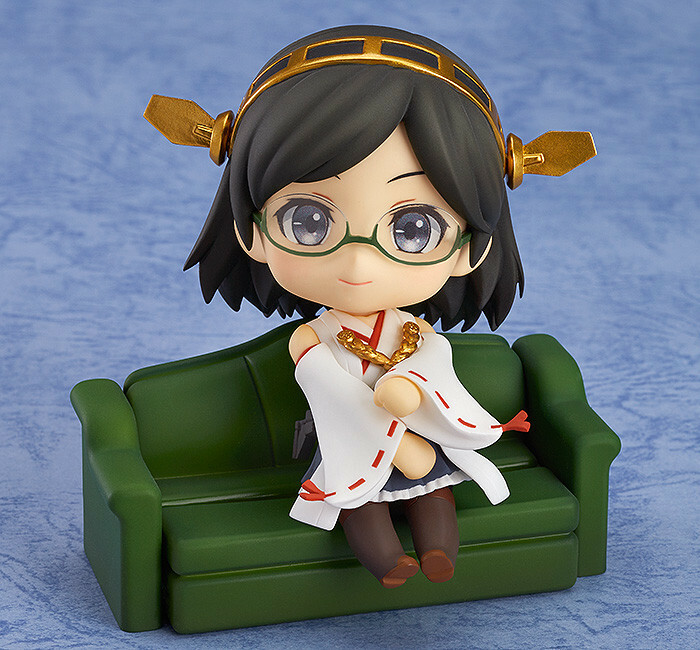 Preorders of Nendoroid Kirishima from the GOOD SMILE ONLINE SHOP will include a Nendoroid Kirishima Special Box Sleeve and Special Nendoroid Base as a bonus!